Another fabulous winner in our Microwave Cinnamon Roll recipe contest. Mix together eggs and milk. Pour enough mixture in a sprayed 9×9 inch baking dish to cover the bottom. Cook each microwave roll for 60 seconds. Cool slightly and flatten with the palm of hand. Place them in the bottom of the pan, overlapping slightly. Pour remaining mixture over the rolls. Bake at 350 degrees F 20-25 minutes. 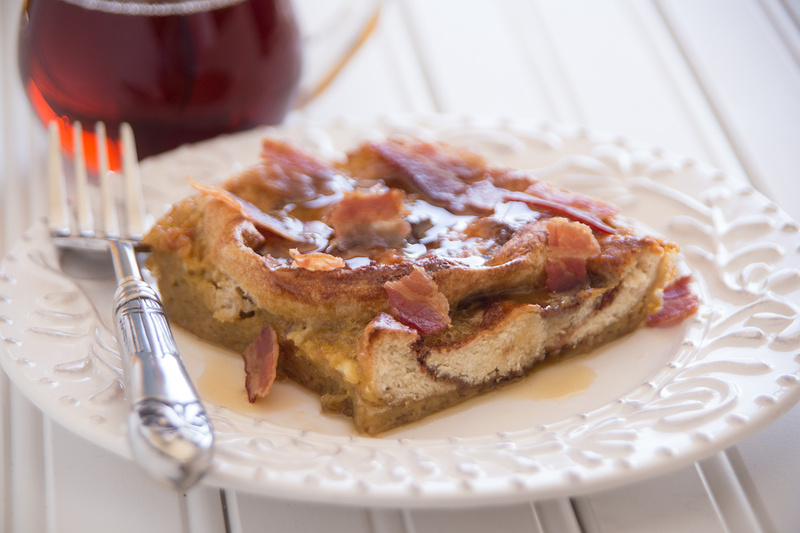 Serve with butter, brown sugar, bacon and maple syrup on top.